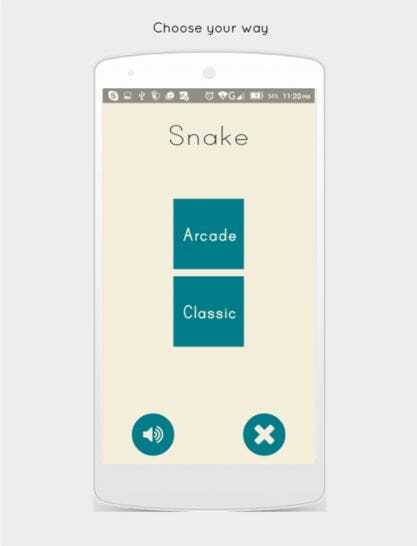 Classic Snake Game on Google Play with modern interface. 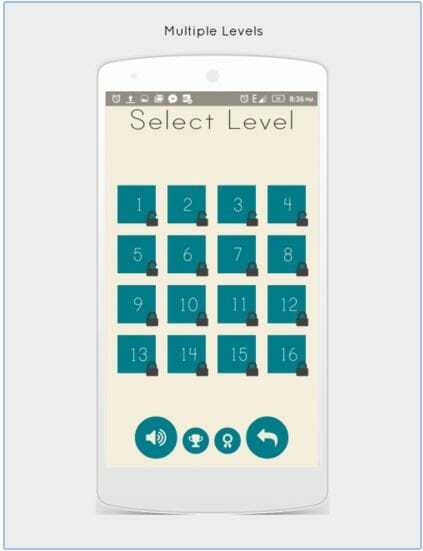 Swipe your finger to control snake. 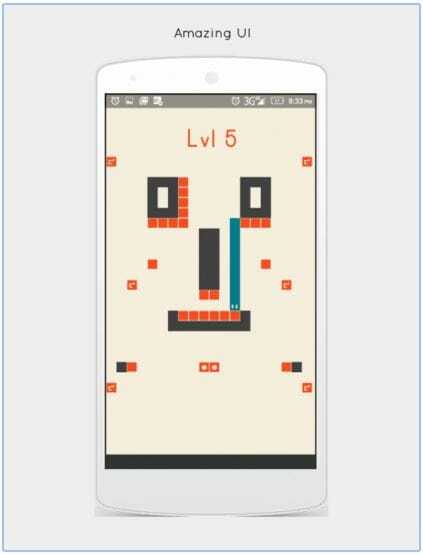 Unlock new levels and share your best scores with your friends. 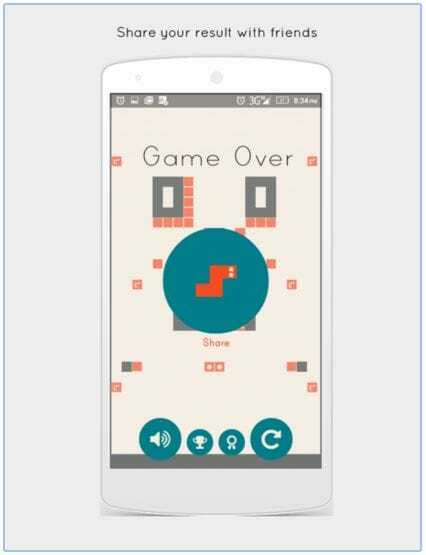 Sign in via Google+ account to see your high scores and challenge with your friends.